The new Nest Protect has been redesigned from the inside out. It has an industrial-grade smoke sensor, tests itself automatically and lasts up to a decade. It's also the first home alarm you can silence from your phone without any extra hardware required. 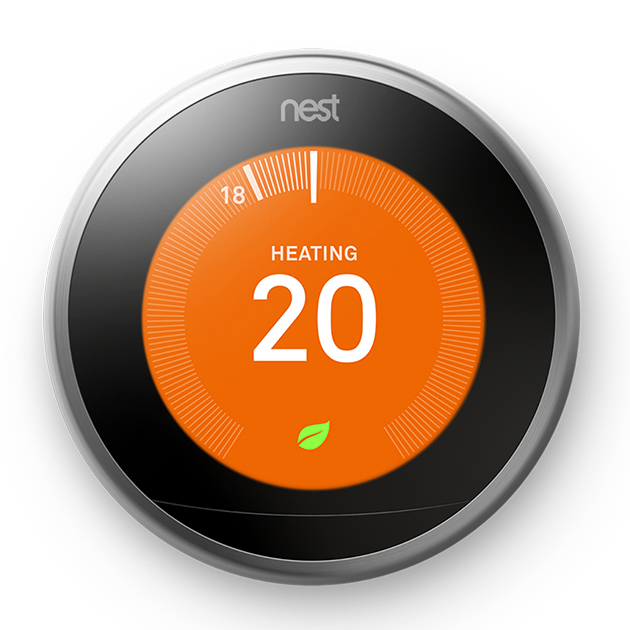 And just like the original Nest Protect, it tells you what’s wrong and can even alert your phone. 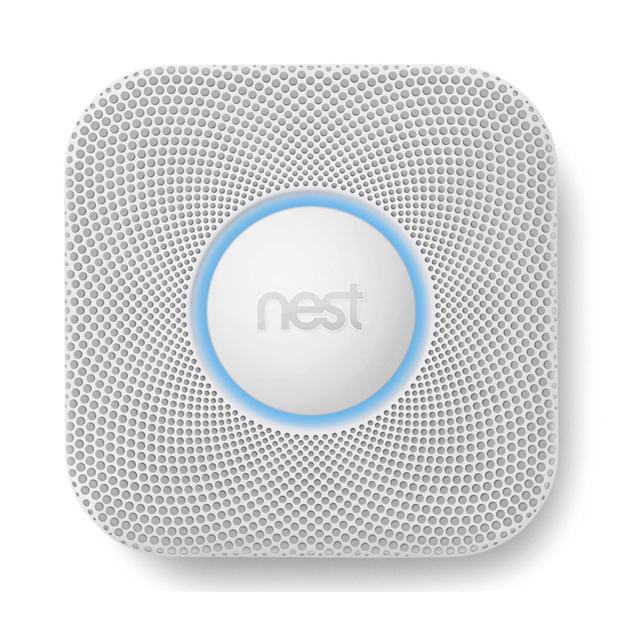 Meet the all-new Nest Protect. The smoke alarm other alarms look up to. You don’t want a security camera that sleeps on the job, takes a rain check during a storm or makes your house look unwelcoming. 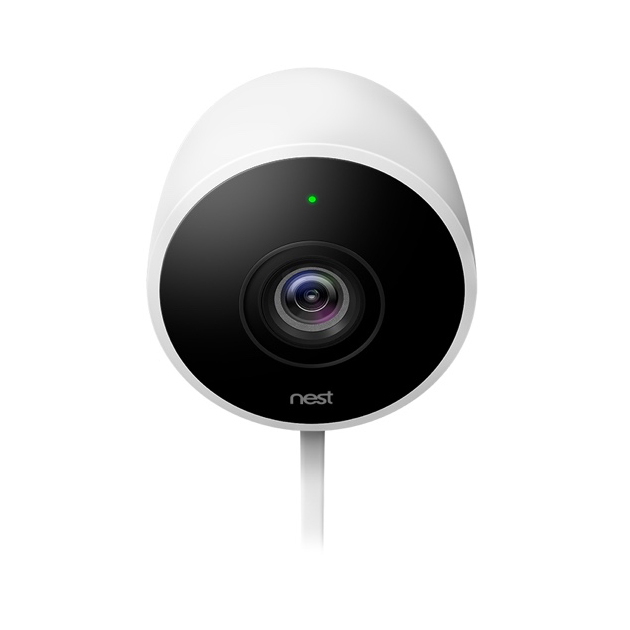 Nest Cam Outdoor is beautiful, weatherproof and plugs into the mains power supply, so you never have to worry about dead batteries. Some cameras can’t stay on all the time because they rely on batteries, so they only turn on when they sense motion. But if they miss something, you will too. 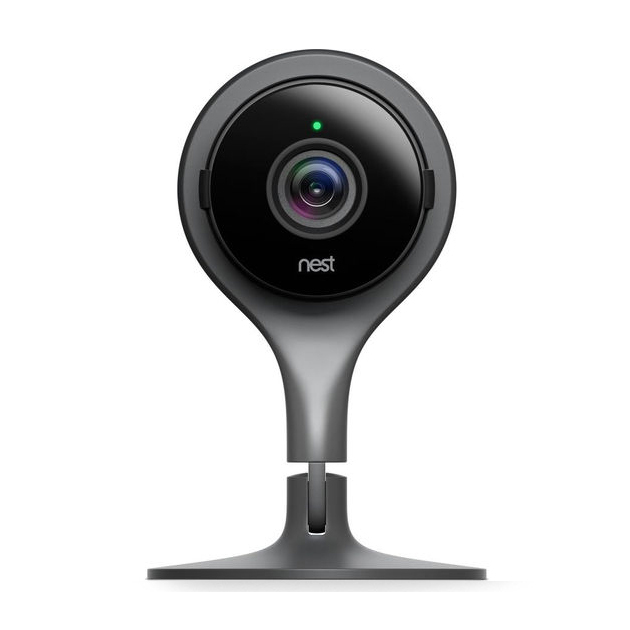 With a Nest Aware subscription (sold separately), Nest Cam continuously records 24/7.